Posted on 17/11/2013 by U.N. 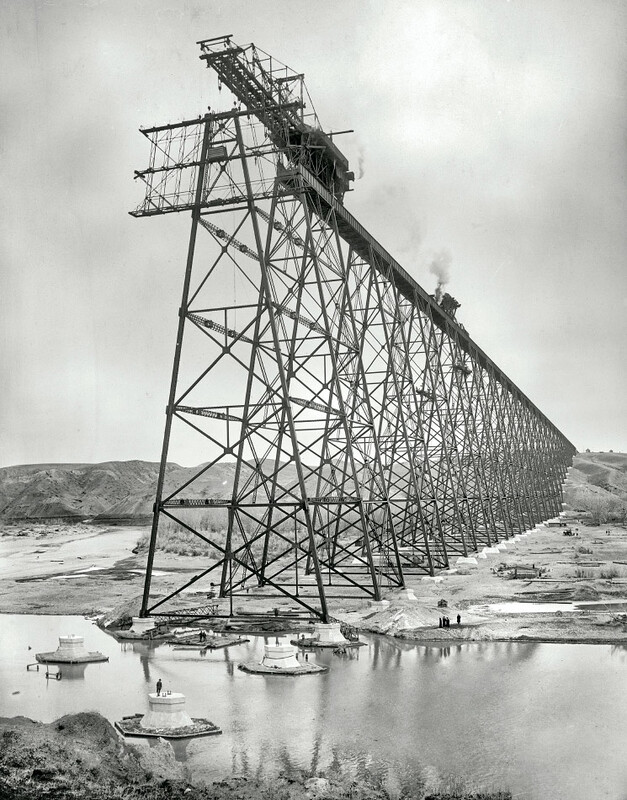 The Lethbridge viaduct in Alberta, Canada was built in 1908 using 12436 tons of steel. It is still in use and the largest structure of it’s kind. Posted on 31/10/2013 by U.N.
U.S. Steel announced the permanent closure of it’s Hamilton, Canada based iron and steel making facilities. 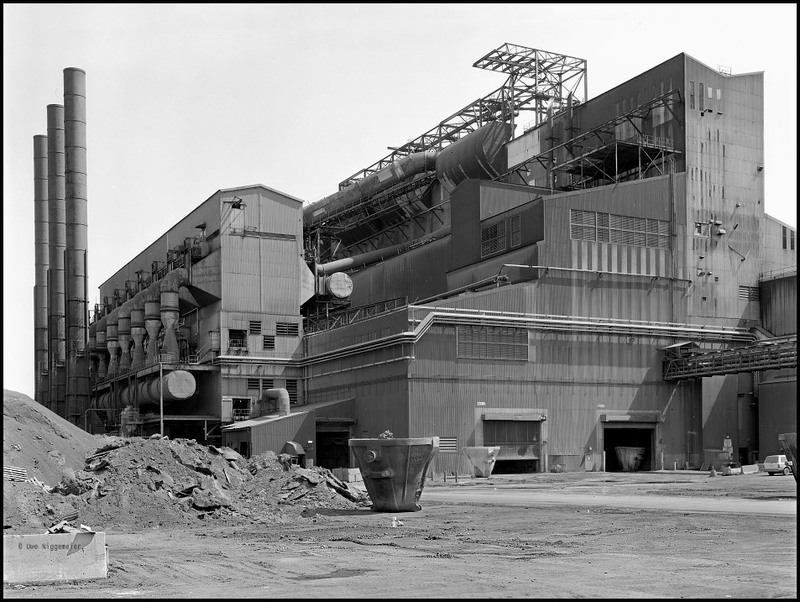 The former Steel Company of Canada (STELCO), founded in 1910, once employed more than 14000 people on the banks of the Lake Ontario. The plant was bought by U.S. Steel in 2007 and partly idled in 2010. Only some hot rolling and coke making activities will be continued.